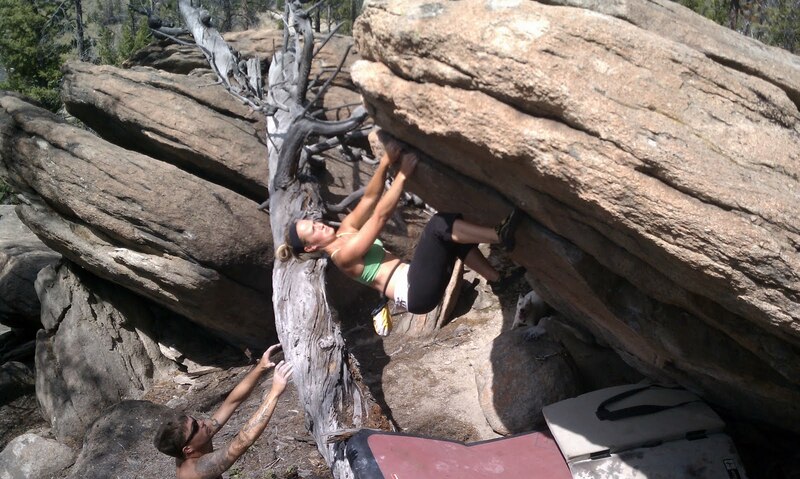 Bouldering the Backwaters- Montana Bouldering: Saucer city! so saucy! dig the UFO name!